Try setting the sampler register explicitly to make sure s0 is at sampler slot s0. Also, it's cleaner to pass the effect to the SpriteBatch.Begin call instead of explicitly applying it. Not off the top of my head, I'll try this in the weekend! First we Compile the HLSL to a compiled DX shader when we run it through a converter to convert the compiled code into GL compatible code. So in effect you always use the Dx compiler (at the moment). Hopefully someone can try to port that sample and see if we get the same issues. He's usually pretty good, i just used his code via monogame and not XNA, could this be a problem with monogame? 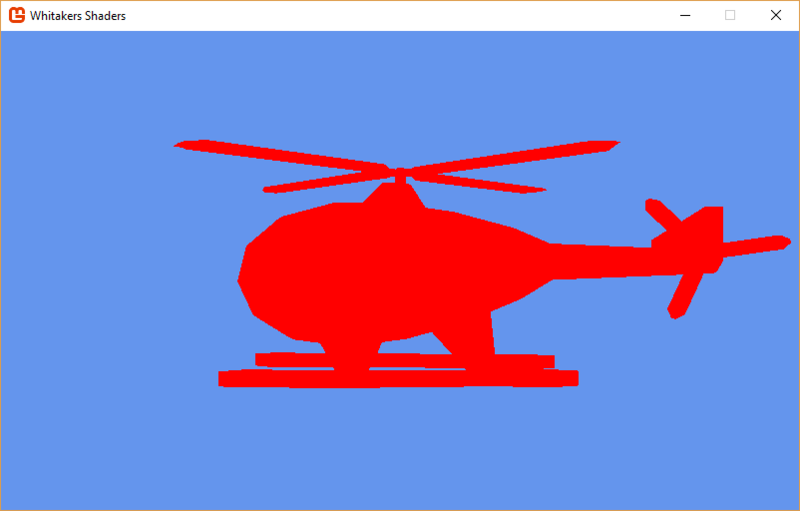 if it is i REALLY need some help, just as an FYI with the above comments, i also have a monogame DirectX version and get the same results, change colors fine (grey scale/invert) etc but changing textures, nada. I don't think it's a HLSL - GLSL issue as it won't work on either platform? I and several others have run into an issue with MonoGame where registering textures for samplers doesn't work. 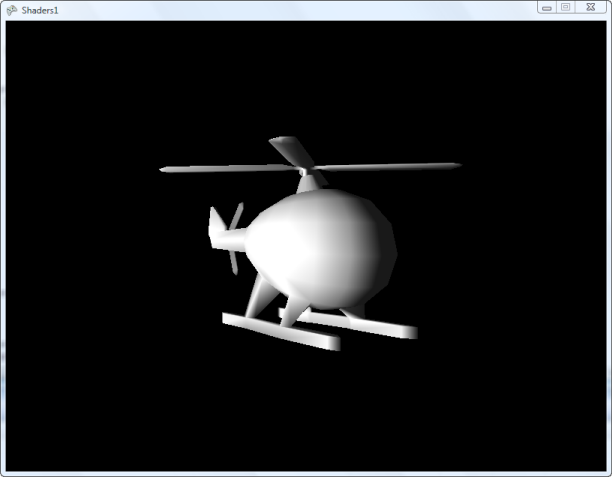 You can instead pass the textures as parameters and sample from them. That could possibly explain the issue with your own shader here, but I'm not sure why RB Whitaker's wouldn't work. Considering how complex titles are running in monogame it is very unlike that you came across monogame issue at such basic level as simple shader. Are you rendering into render targets? Texture samplers works differently, that's the truth, there are two work arounds, one is to send texture as parameter instead assigning it to sampler as jnoyola said. About this: http://rbwhitaker.wikidot.com/specular-lighting-shader send screenshot of your result. I agree i also doubt very much that it is monogame, I've googled a bunch of xna-monogame conversion problems and come across: "the lighting won't convert" and "i don't see my textures" all solutions given yield the same results i'm getting, very frustrating, I've asked Whitakers website for any info he might have? Alright, either show me your draw code or share whole project you have to this point. Or you know what, first of all make sure your model has proper normals. Also you can go through shader step by step, first simply try to to return float4(1,0,0,1), you should get red sillhouette, if that´s alright continue, render normals (send them as color output from vertex shader and just output them and only them in pixel shader and so on). 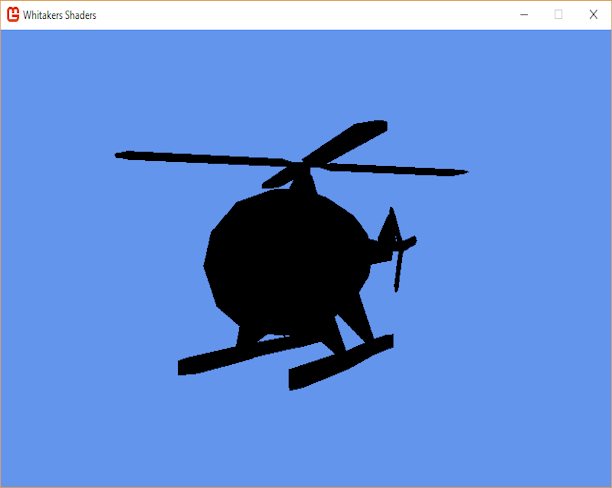 Use this shader and send me screenshot.